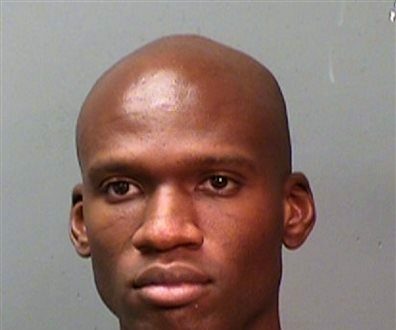 An AR-15 assault rifle, a handgun, and a shotgun were found on Washington Navy Yard shooting suspect Aaron Alexis, according to reports. At least 13 people were killed in the incident, including Alexis. He was identified via his fingerprints. In December, an AR-15 rifle was used in the Sandy Hook school shooting that left at least two dozen people dead in Connecticut. Valerie Parlave, the assistant director of the Washington field office of the F.B.I., called on people to look at the photos of Alexis, who was born in Queens, N.Y., and contact the agency about information they have about him. The gunman was killed after he fired on a police officer, said CBS News. Officials said they are trying to determine if there were additional shooters. “We’re continuing to see if there are in fact additional shooters, but we have nothing to indicate that yet,” the official said. Navy authorities said Alexis was a former avionics electrician with the U.S. Navy and served there between 2007 and 2011, according to CBS. 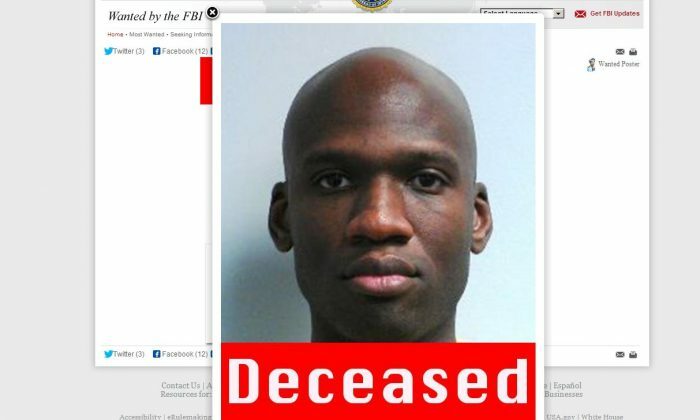 He was carrying an ID card belonging to Rollie Chance, who was on administrative leave. Chance told officials that he did not know Alexis. Alexis grew up in Brooklyn with his mother and father, his aunt Helen Weeks told the Washington Post. Officials said that there is no motive yet for the shooting. Video Games Are to Blame?